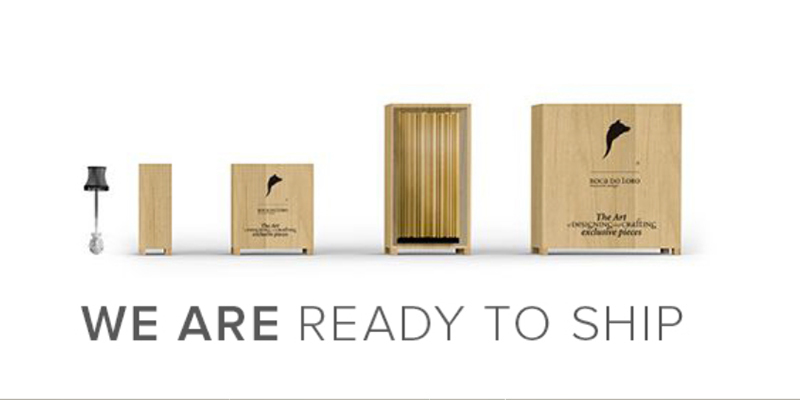 Art lovers and limited edition design collectors: watch out, this might be very interesting for you! 2017 has been the year of several quite impressive releases in the world of product design and some of them promise to make history thanks to the strong artistic character and exclusive design. 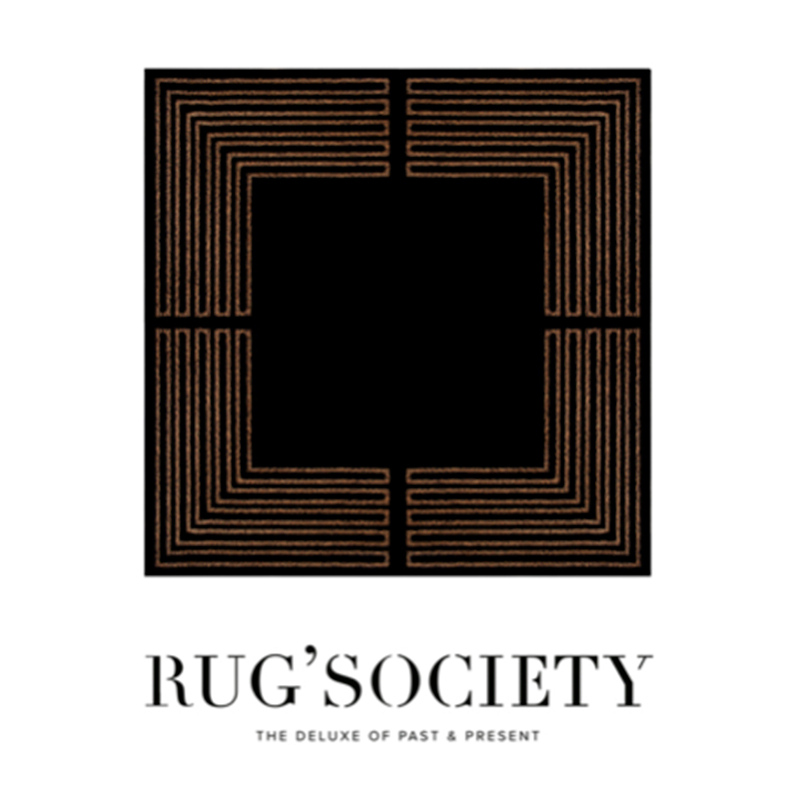 Insects, explosions, antique handmade techniques adapted to new concepts of the technology era and so on: modern furniture design seems like has never been so artistic. 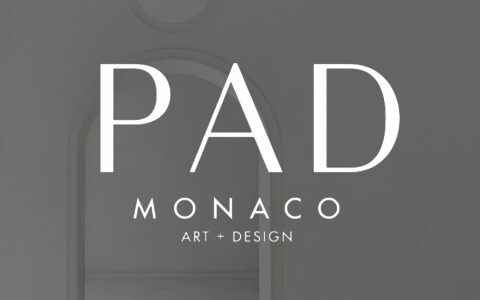 The product design is getting more and more close to the artistic furniture, creating the perfect symbiosis between functionality and beauty and improving the Interior Design. Today Design Limited Edition present 6 Artistic Limited Edition Design Pieces released in 2017 You Can’t Miss in case you are a collector with GREAT taste. Released in January 2017, Imperfectio Sofa is the expression of imperfect aesthetic, the appeal of that which is authentic art that is truer to life. Imperfectio Sofa praises artisanal work as the ultimate form of art that is quite intentionally imperfect. 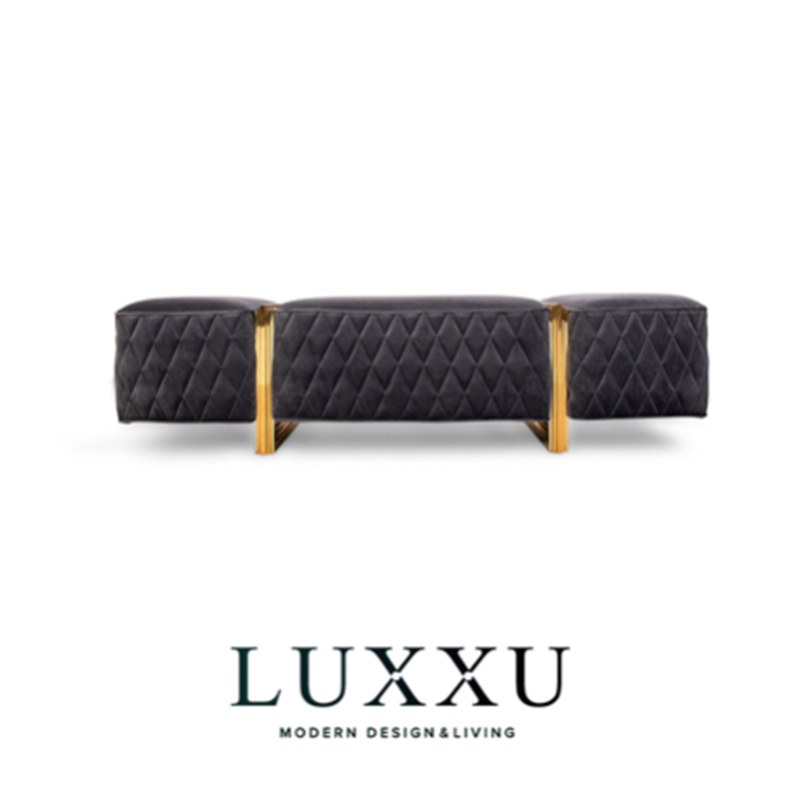 Through its unique existence and shapes, Imperfectio Sofa determines its own history. 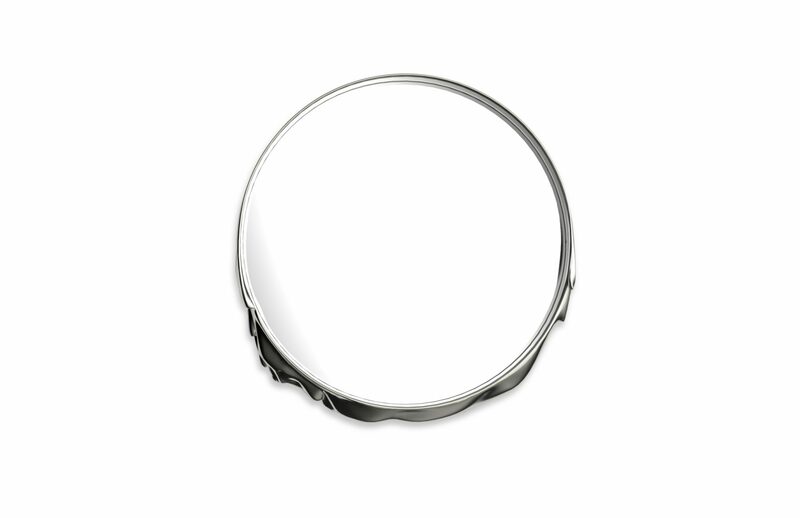 The irregularities and flaws over the manual hammered brass expose the beauty of imperfection. 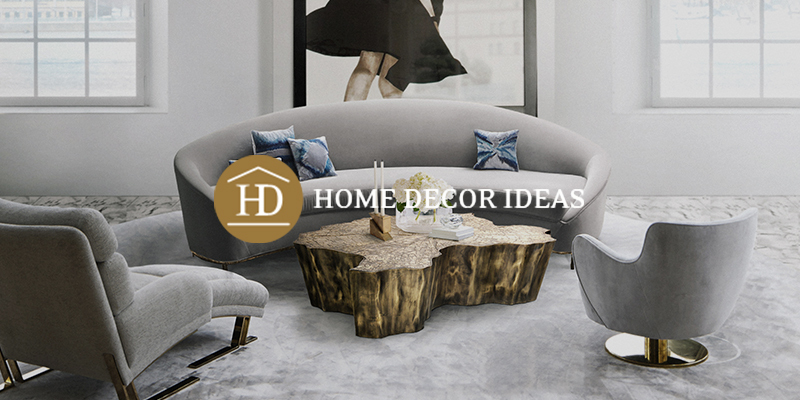 Some parts are roughly asymmetrical at the surface yet comfortable and smooth in a peculiar way to excite a desire for complementing your living room. 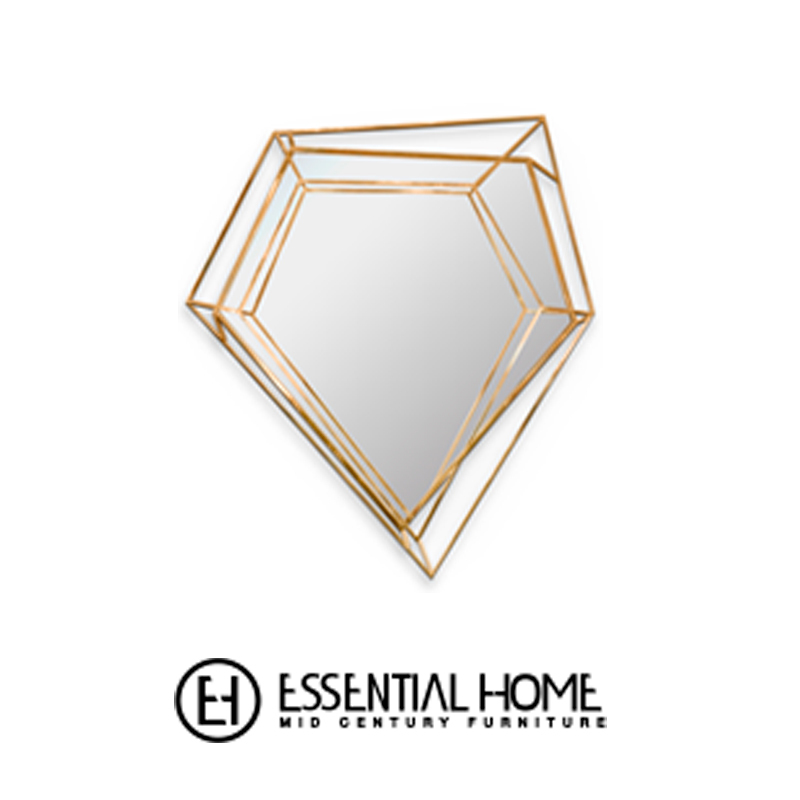 There are only 20 pieces of this limited edition design piece around the world. 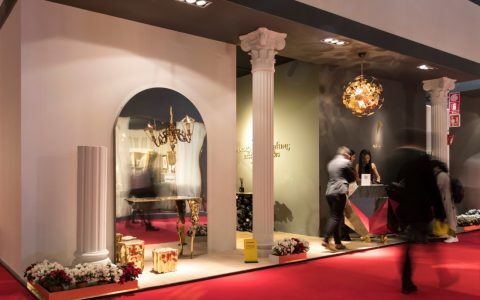 L’Chandelier is a dreamy, elegant and luxurious lightning piece, incomparable and impressive as the romantic Champs-Élysées avenue, frequently described “la plus belle avenue du monde” (“the world’s most beautiful avenue”). 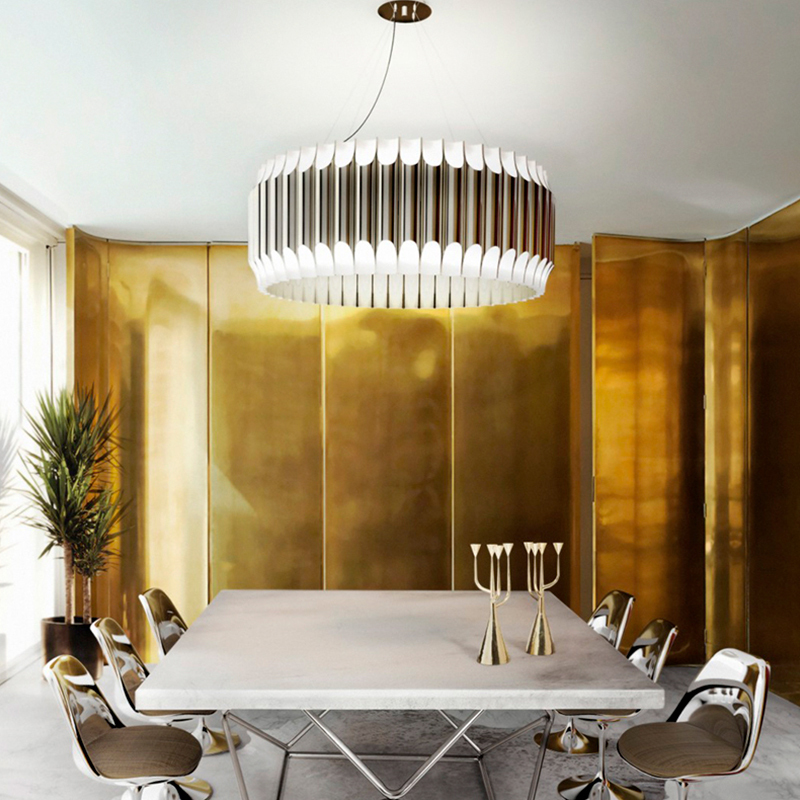 This luxurious symbol of Paris transformed into this beautiful handcrafted, polished brass Chandelier. L’Chandelier’s marvelous dancing shape was realized through the antique technique (Repoussé) used widely with gold and silver for fine detailed work, during 3rd century BC. 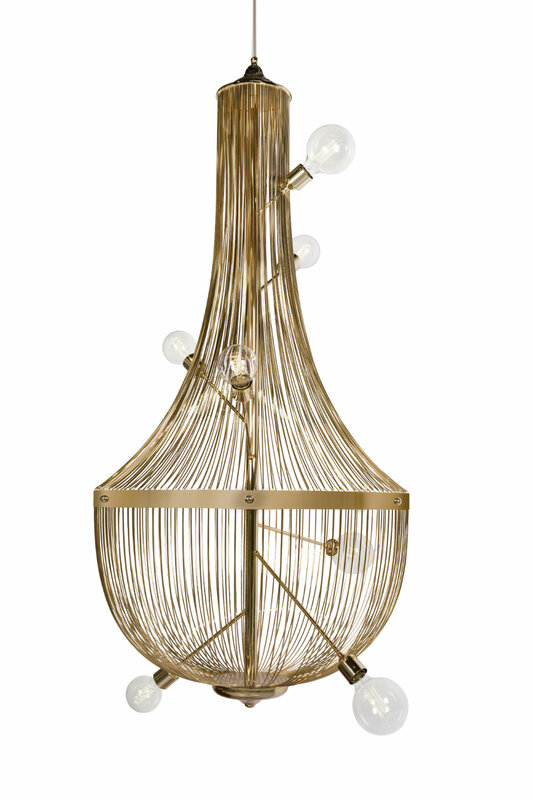 L’Chandelier offers a fine balance of warm sophistication and metal edginess. Infinitely beautiful. Classical. Exquisite. 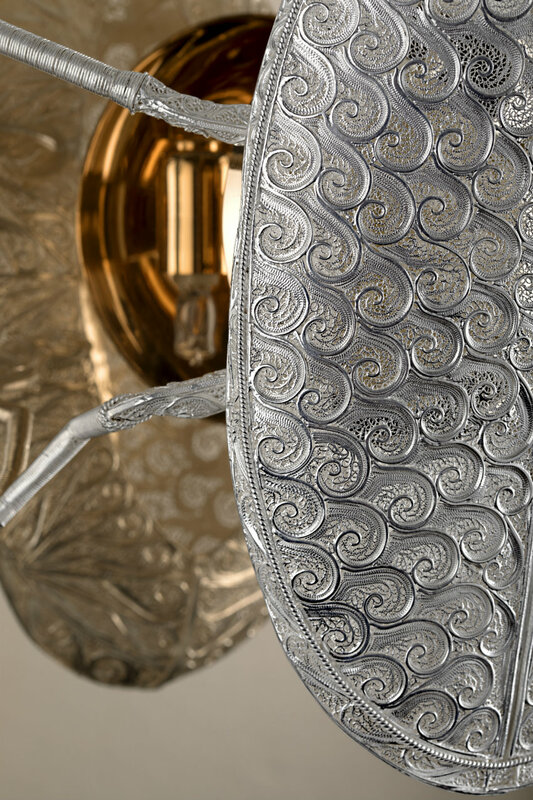 The Lucanus sconce brings a sophisticated symbiosis between a rare insect figure and the pure beauty of the silver filigree. 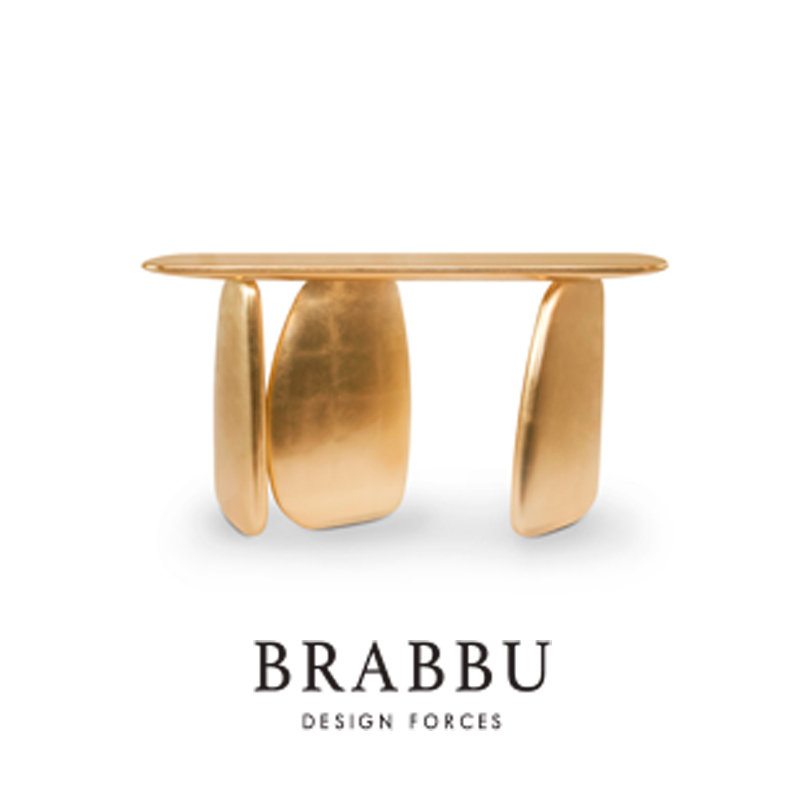 The plate is made of polished brass and gold plated and completes this masterpiece. 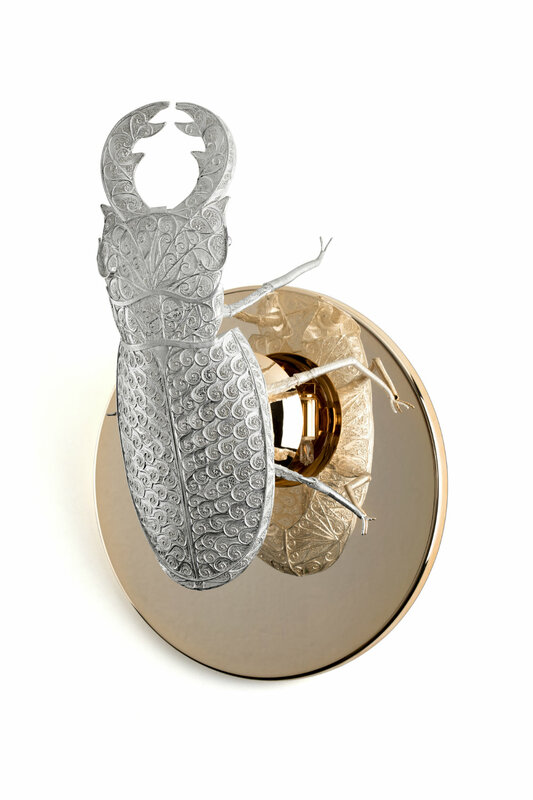 The stag beetle inspires Boca do Lobo, that takes the insect’s metamorphosis’ idiosyncrasy as a metaphor to reflect the dynamic character of the brand itself, always challenging the perception of beauty through new design concepts and innovative techniques. 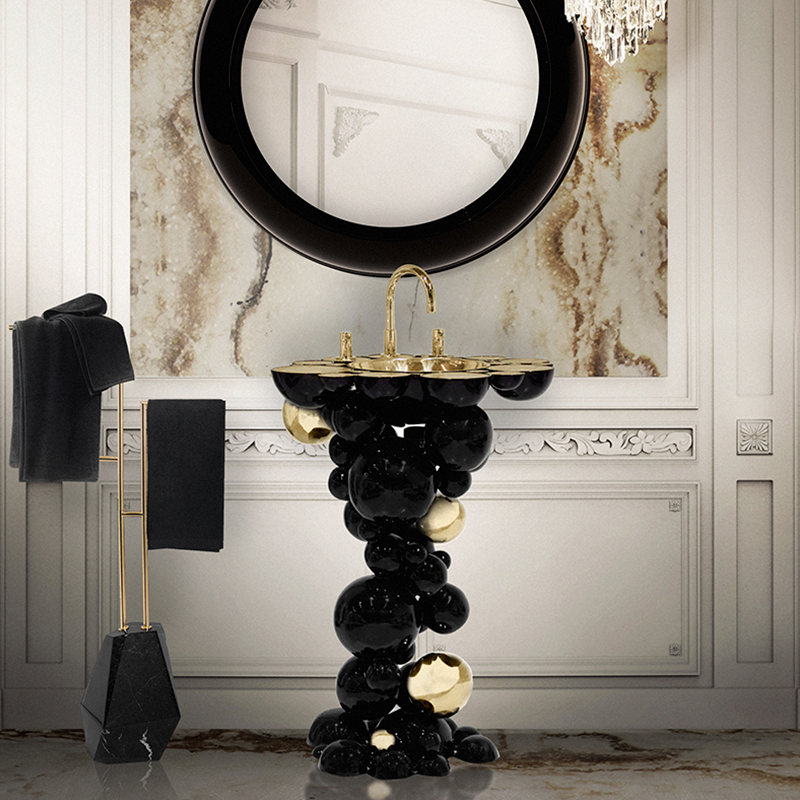 The enormous success of the Metamorphosis Series gave birth yet to another unique creation – Metamorphosis Center Table. 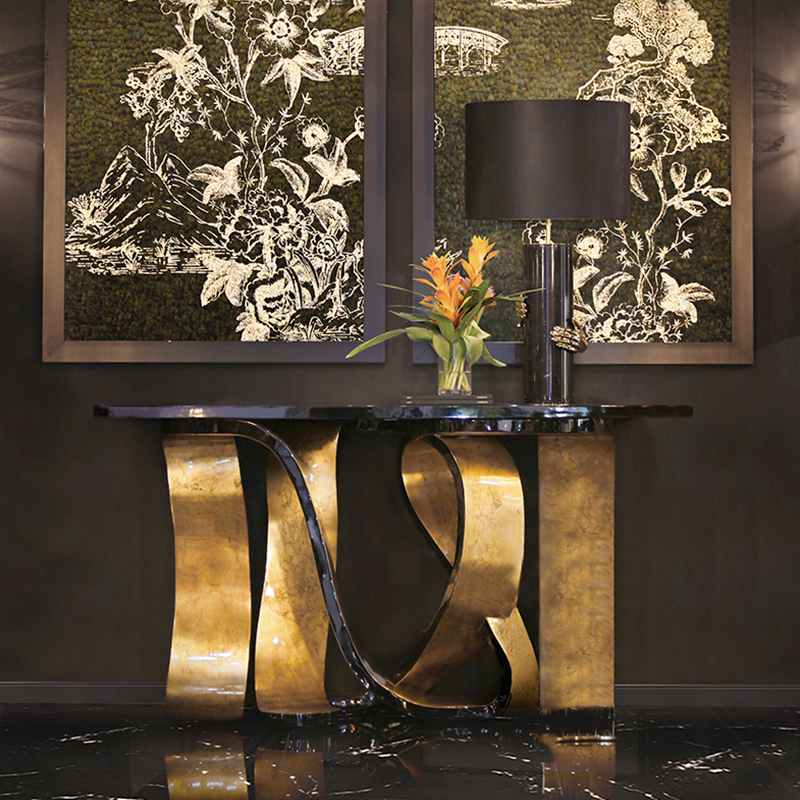 Similar to the dramatic transformation and the sudden change in the animal’s body structure, Metamorphosis Center Table experiences new unexpected design techniques, noble finishes through a meticulous artistic process. 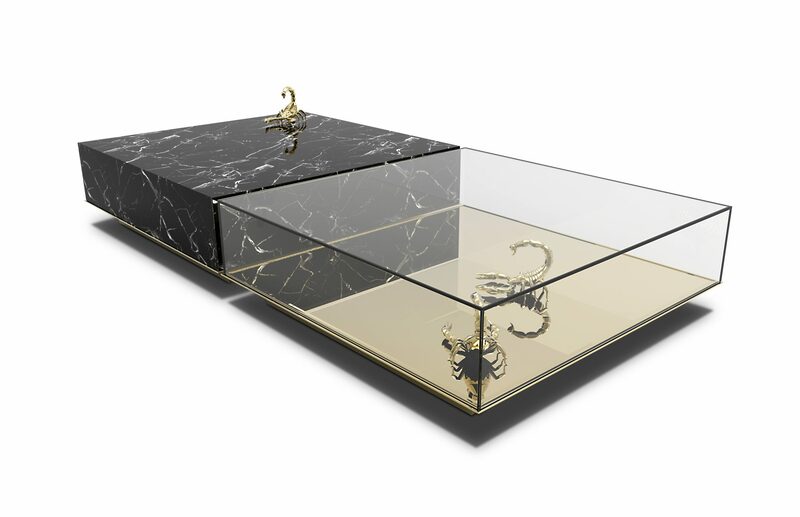 The center table is composed of two fragments, finished in mirror and noble marble and beautified by the presence of golden creatures that are prepared for their ultimate metamorphosis. 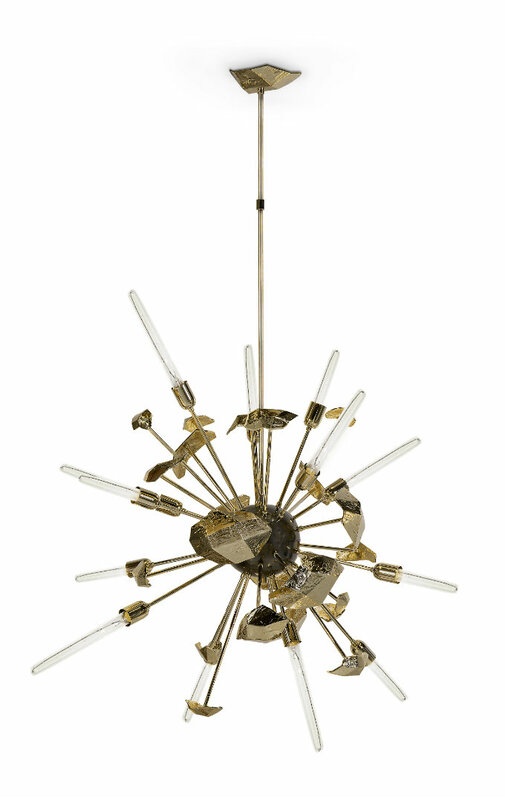 A cataclysmic explosion of a massive star gave birth to an exclusive design lighting piece: Supernova Chandelier. 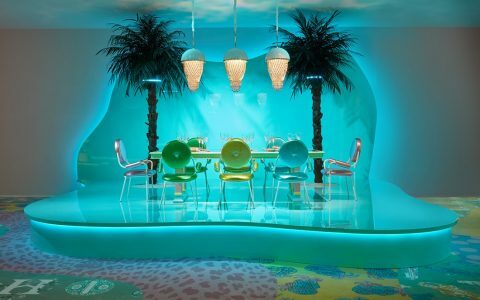 The instant of a bright starburst that was suspended into fascinating lighting design. Supernovas can briefly outshine entire galaxies and radiate more energy than our sun will in its entire lifetime. 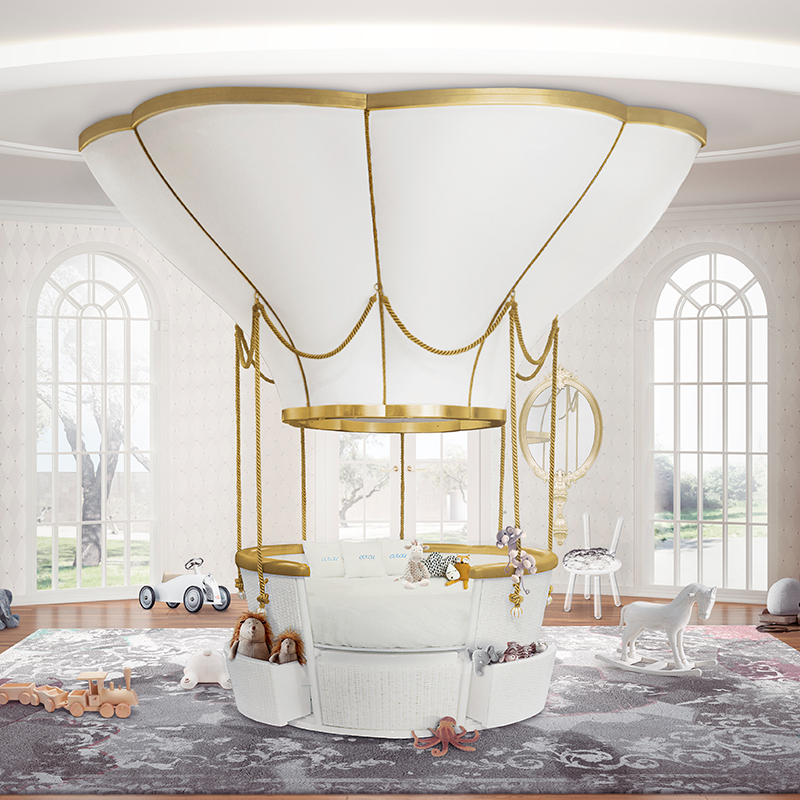 The suspended brass particles of Supernova Chandelier will offer you a timeless, brightest and magnificent setting.